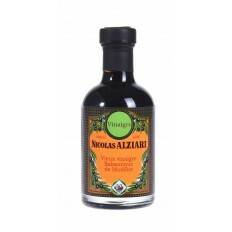 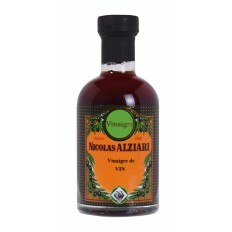 Our fine vinegars are made in the purest tradition. 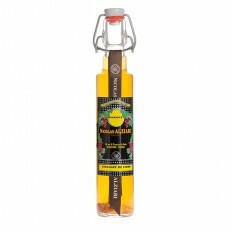 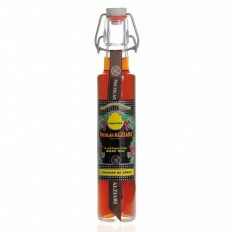 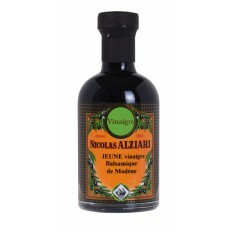 Let yourself be tempted by classic vinegars, flavored vinegars or originality with vinegars with fruit pulp. 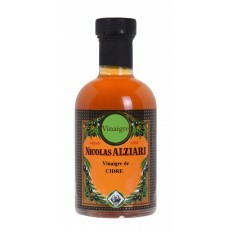 Whether natural or flavored, choose the one that will pair well with the dishes you will cook.